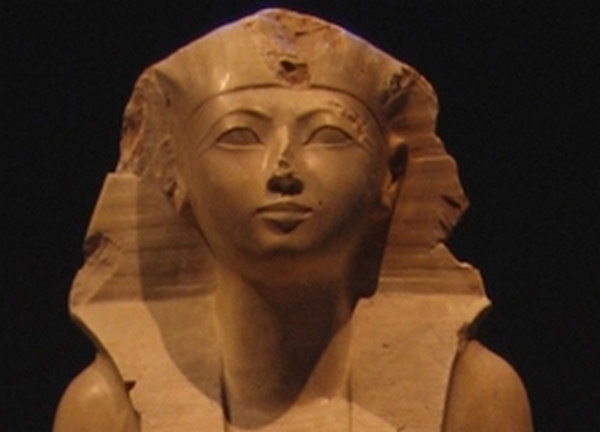 About Queen Hatshepsut heard many. The people of New time know the ruler of Ancient Egypt is extant grandiose constructions, Hatshepsut temple at Deir El-Bahri, the stories about the destruction of the cartouches with her name. Since the eleventh dynasty Middle Kingdom, Pharaoh at the coronation chose five titles, or throne names. These throne names (Titus-Latour Pharaoh) were not accidental, but meant intentions of Pharaoh, future acts of the Governor - what he wanted to accomplish during his reign. In addition, the list throne names contained a reference to God, who was to do this, Pharaoh especially revered and important. 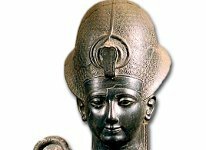 The history of the pharaohs of Ancient Egypt so long that historians for convenience divided it into several periods, each of which is comparable in duration with the history of any European powers. 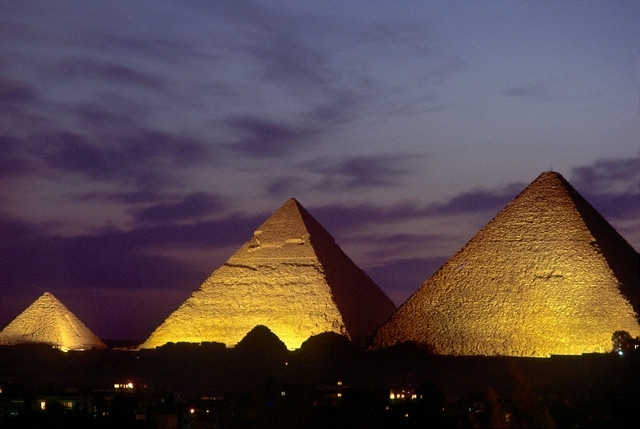 Land of the ancient Egyptians stretched from North Africa to the far South on the river Nile. From left in the memory of the people leaving only the monuments of the past ages - majestic temples and pyramids. When to conquer Egypt Napoleon arrived, the local people could not tell about their purpose. For Muslim Arabs pyramids were just huge pagan structures. Over the centuries of Arab rule pyramid lost his wonderful facing, and now conquerors looked bare stone walls rising, tapering toward the heavens. Once, reported Arab chroniclers, pyramids were entirely covered with ancient characters. 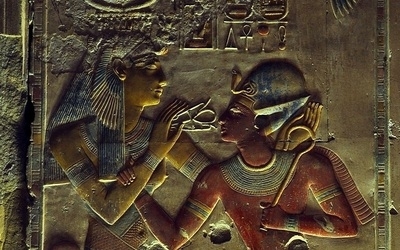 Many writers-classics believed Egypt origin magical knowledge. The antiquity of its civilization, an abundance of temples and pyramids, mysterious gods with the heads of animals and birds, mysterious hieroglyphics, rituals in honor of the deceased, the deification of the pharaohs has created an enchanting one and enchanting atmosphere, which for followers of the occult still has not disappeared in the darkness of oblivion. 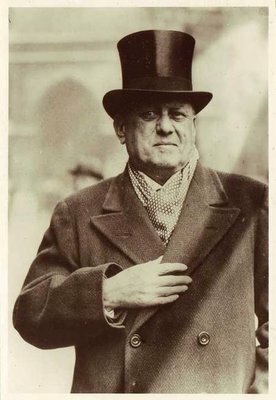 Aleister Crowley created "curse of the pharaohs"
In 1920-1930-ies more than 20 people who were related to the opening of the tomb of Tutankhamun in Luxor, died under very strange circumstances. This gave rise to the famous legend about the "curse of the pharaohs". More recently, however, historian mark Beynon put forward a sensational hypothesis - all the victims were killed by the leader of Satanists by Aleister Crowley! Discovered evidence of a conspiracy against the last major Egyptian Pharaoh's epoch of the New Kingdom of Ramses III. Egyptologists have uncovered the mystery of the death of the king, killed more than three thousand years ago. In the coup Rameses cut the throat with a sharp blade. However, the assassin of the Tsar do not escape retribution - buried him alive. Why one Pharaoh four coffins? 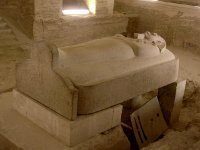 Experts restore the largest ancient Egyptian sarcophagus of red granite, which rested the mummy of Pharaoh Merneptah, son and successor of Ramses II. Striking not only the external dimensions of the sarcophagus, but that sarcophagi - four, one inside the other. But the images should tell scientists what purpose it was done. Ancient Egyptian book of the Dead is not a book about death. This is a book about life, defeated death. Paradoxically, such a unique name that has become almost as common symbol of Ancient Egypt as the pyramids, mummies and the papyrus, it is not in the content and idea of the work. Moreover, it is the opposite in meaning its true name. But business not only in the book of the Dead - the problem is much wider. Planetary alignment, which will be held December 3, 2012, precisely tailored to the pyramids at Giza? Planetary alignment, which will be held on 3 December 2012 precisely tailored to the pyramids in Giza. Night sky in Giza, Egypt on 3 December 2012, local time ... one hour before sunrise in comparison with the pyramids in Giza. About the ancient faith in the power of magic evidenced by the inscription on the stone plate, placed between the paws of the Sphinx, the keepers of the pyramid of Khafre at El Giza. The inscription reads: once Pharaoh Thutmosis IV, who was then still a Prince, tired after hunting, fell asleep at the foot of the Sphinx. The newly discovered tomb of an ancient Egyptian Princess is a mystery that has puzzled archaeologists. Scientists are trying to figure out why the tomb of Princess Chert NELTI is at a distance of about one kilometre from the graves of other members of her family. I have to say: I saw him, and miracle of miracles, not on the hot Giza plateau, where stands the three most famous of hundreds of Egyptian pyramids, not in the Valley of the Kings on the West Bank of the Nile and not dawn on top of mount Sinai. In late November 1986 in the paper "Moskovsky Komsomolets" published an article by Nikolai Bankovskogo and Savely Canicola "the Last riddle of the Sphinx"dedicated to the hypothesis of Anatoly Vasilyev. 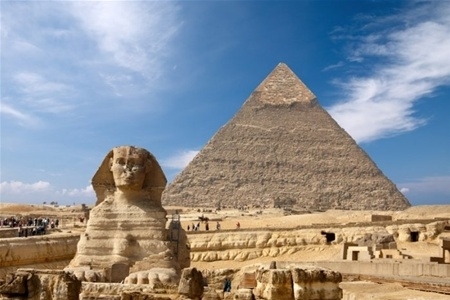 The researcher suggested that the famous pyramid of Cheops built quite differently, according to Herodotus (out of the hundreds of thousands of separate blocks), and represents, in essence, built on a rock. In Giza after three years of restoration for tourists finally opened the second largest ancient Egyptian pyramid of Khafre. 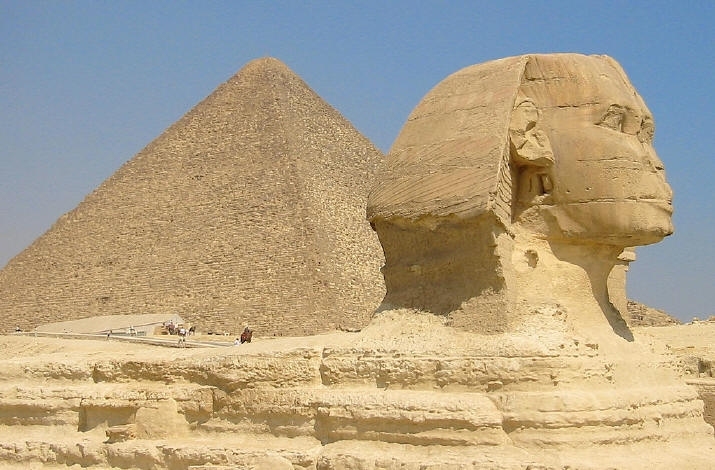 The famous tomb of the son of Pharaoh Cheops is close to the great pyramid of his father.